Chircahua-style point, Wupatki National Monument. Click the image to open the Chiricahua gallery. 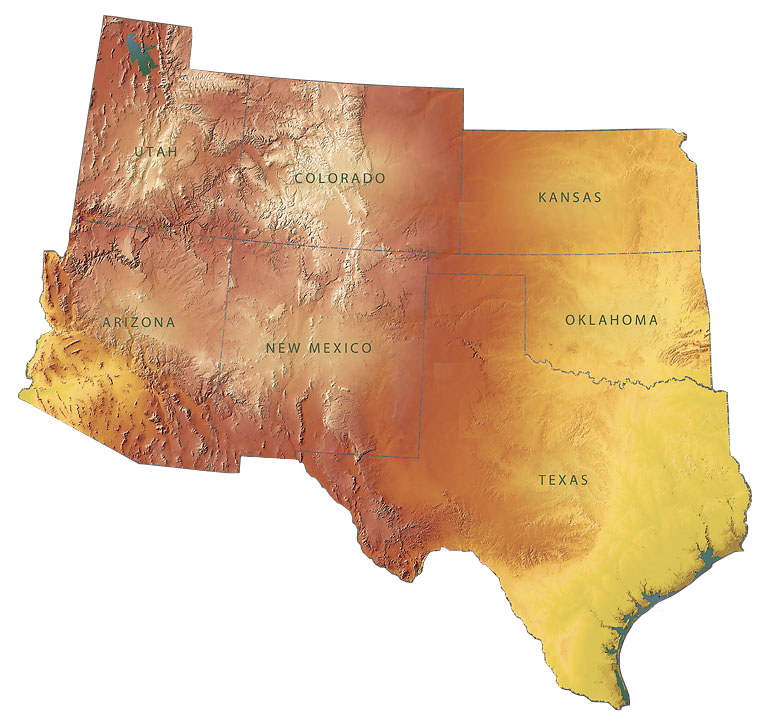 Geographical Range: All of Arizona, California and Nevada along the Colorado River, southern Utah, southwest Colorado, and western New Mexico; most common in southern Arizona and southwestern New Mexico. Date Range: 4800 – 2500 B.P. (Lyndon 2005). Size: Largest: approximately 15 cm long (Ballenger 2014:3); typically resharpened until exhausted. Average stem length: 12.5 mm; average max. width: 18.1 mm; average max. thickness: 4.7 mm (Lyndon 2005:Table 10); Average length: 25 mm; average base width: 20.9 mm; average max. thickness: 5.4 mm (Loendorf and Rice 2004:Table 9). 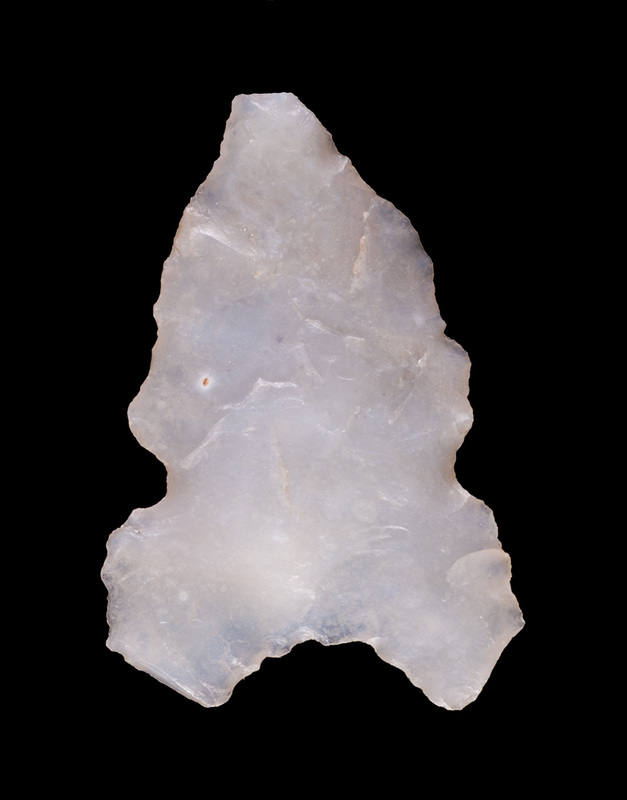 Shape: Triangular with wide necks and concave bases with rounded ears that are wider than the point blade. Cross-section: Thick biconvex to thin and flat. Flaking: Percussion and pressure; random. Notching: Shallow C-shaped side notches; variably placed high or low on the blade margins. Materials: Obsidian, chert, rhyolite, and basalt. Other Names: Justice (2002) suggests the name Ventana Side-notched for this type. Comparisons: San Rafael Side Notched have squared to pointed, rather than rounded, ears generally not significantly wider than the blade. Ballenger, Jesse. (2014) President’s Message. Glyphs 64(11):2-3. Sliva, R. Jane. (2009) Common Middle Archaic and Early Agricultural Period Points in Southern Arizona. Archaeology Southwest 23(1):Supplemental Information.